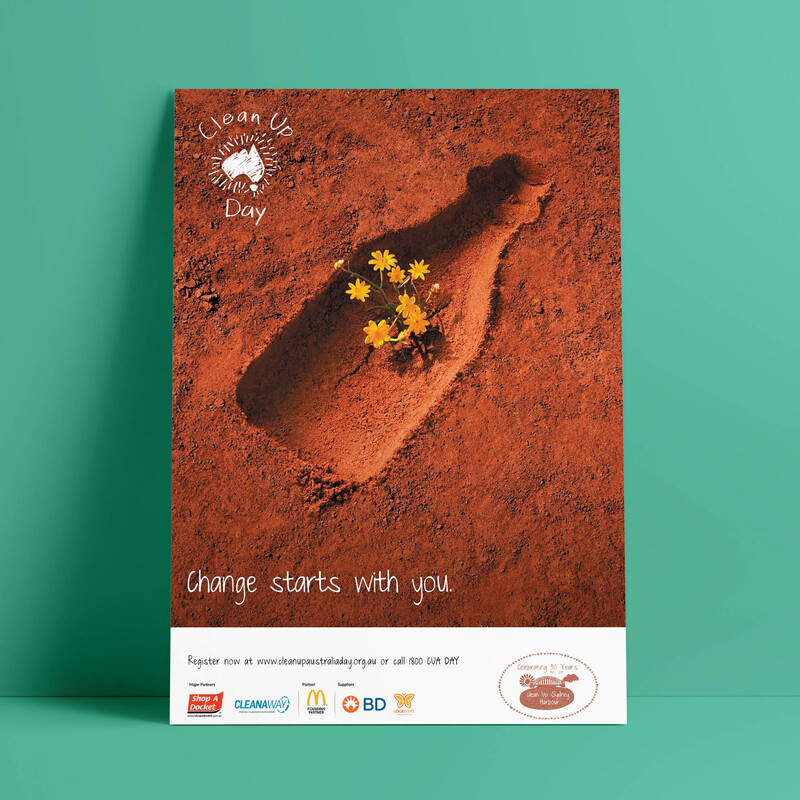 Check out our resources, media releases and promotional images for media. 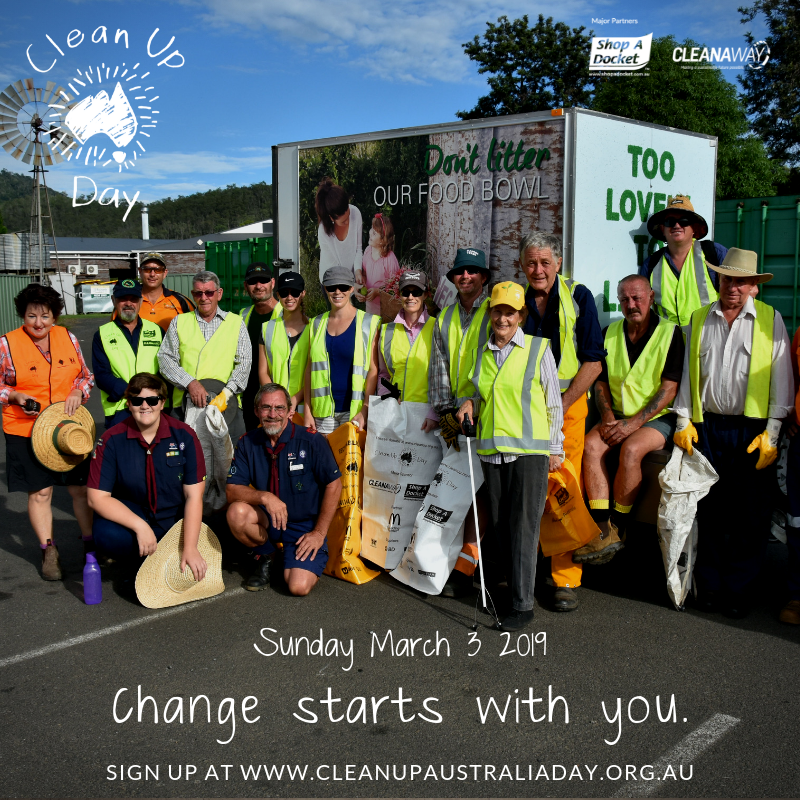 It's a great way to let your local community know about Clean Up activities in the area. 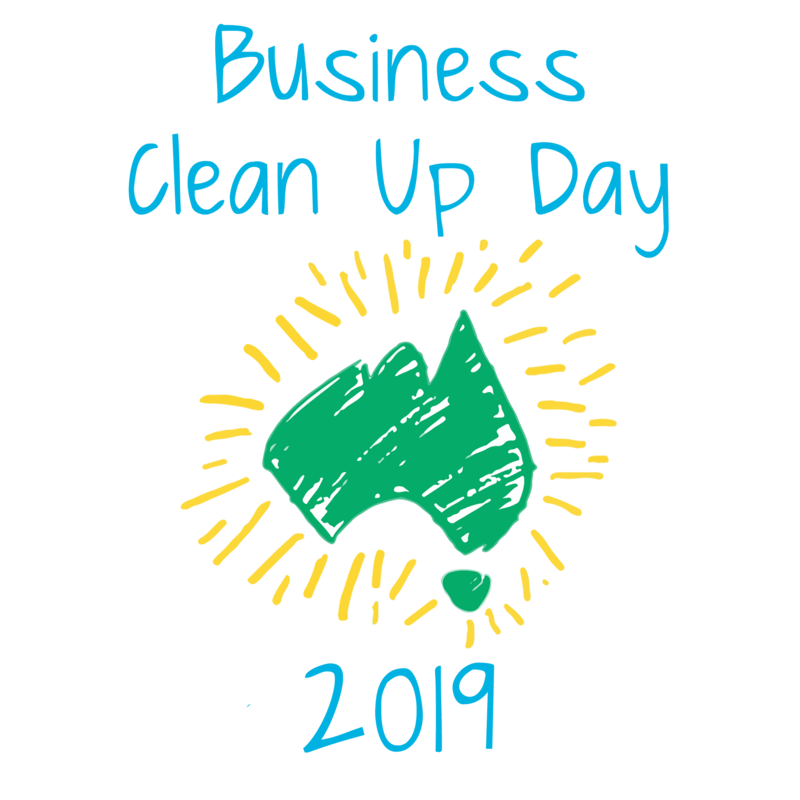 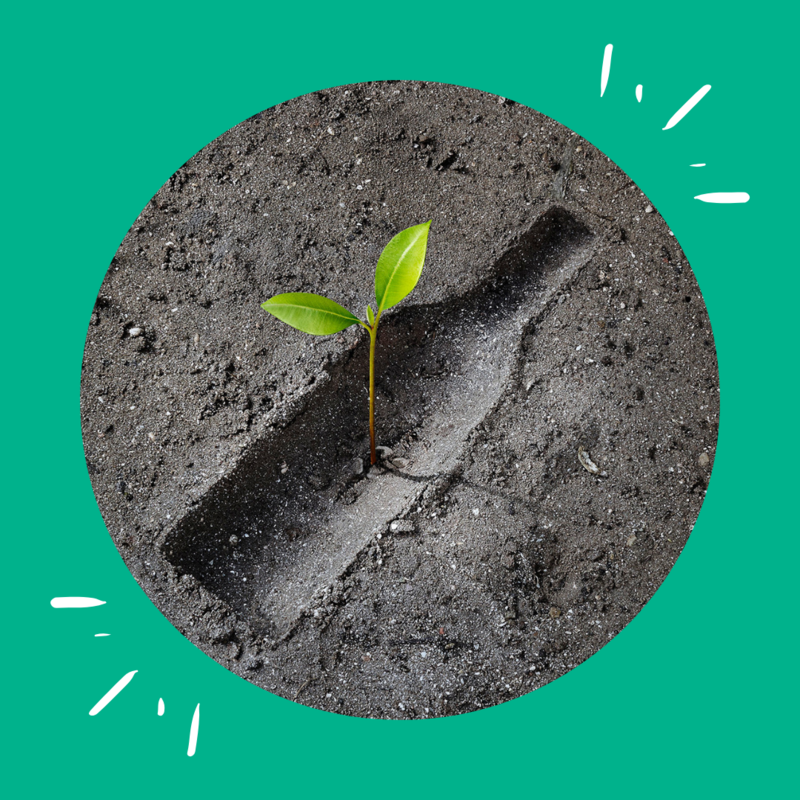 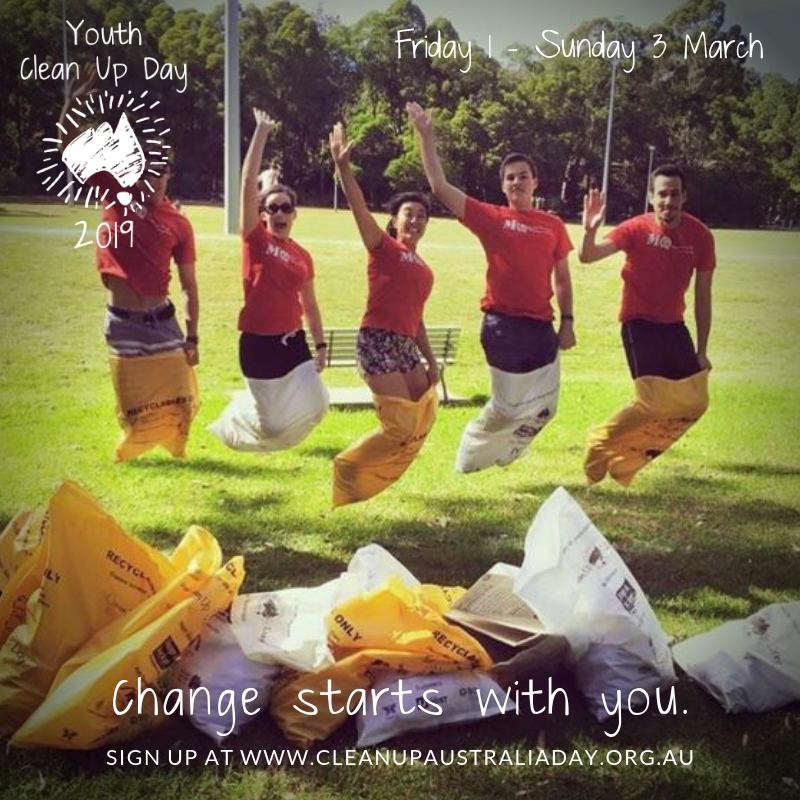 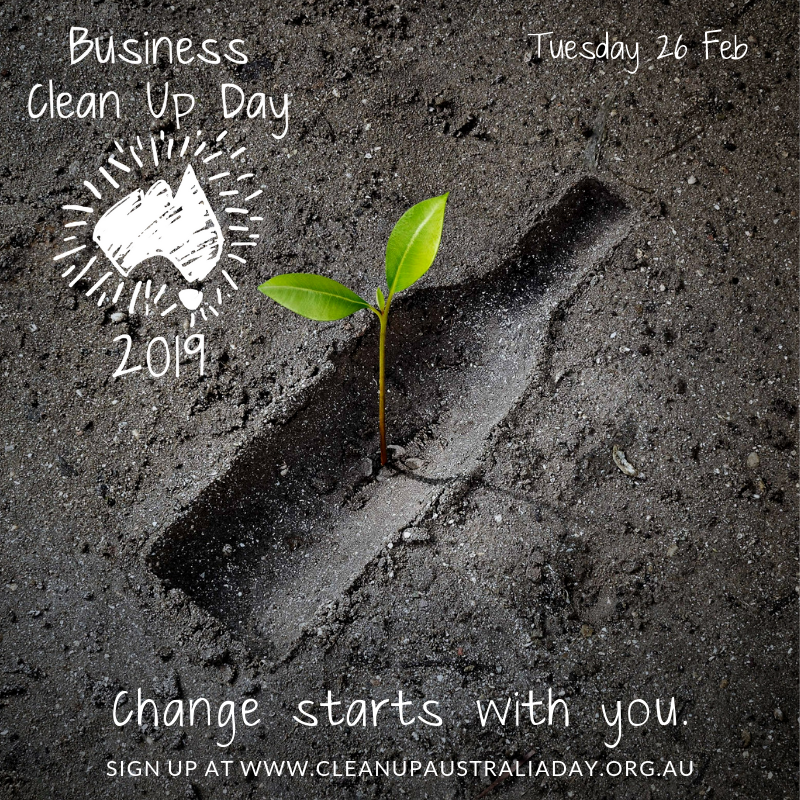 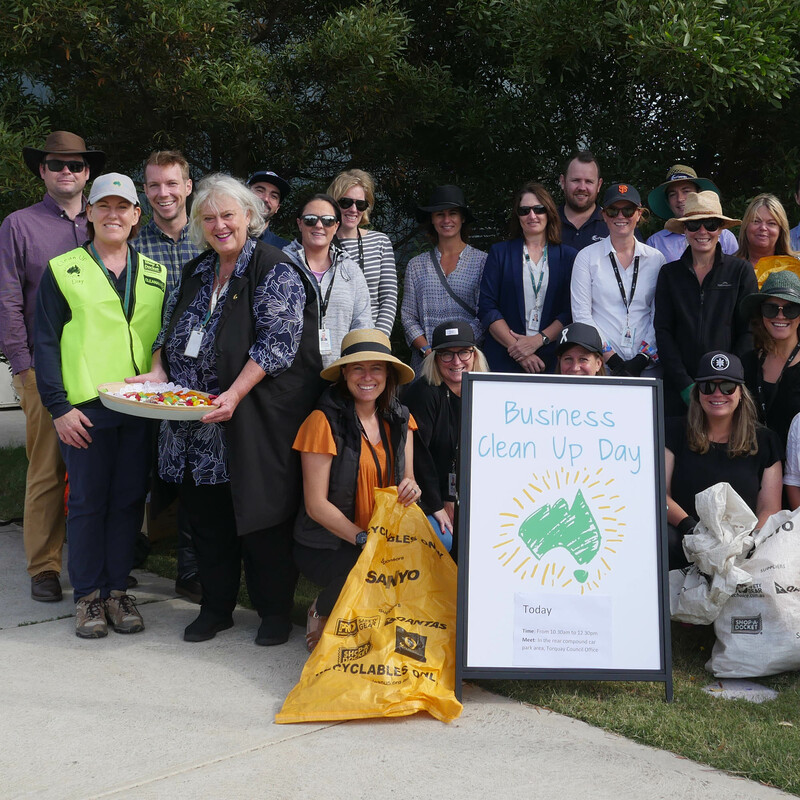 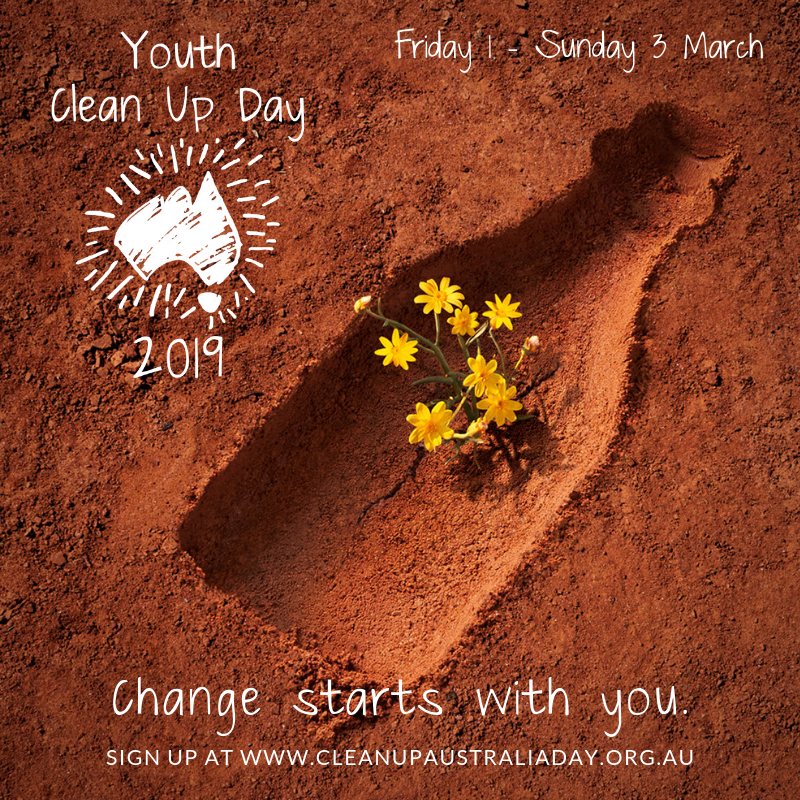 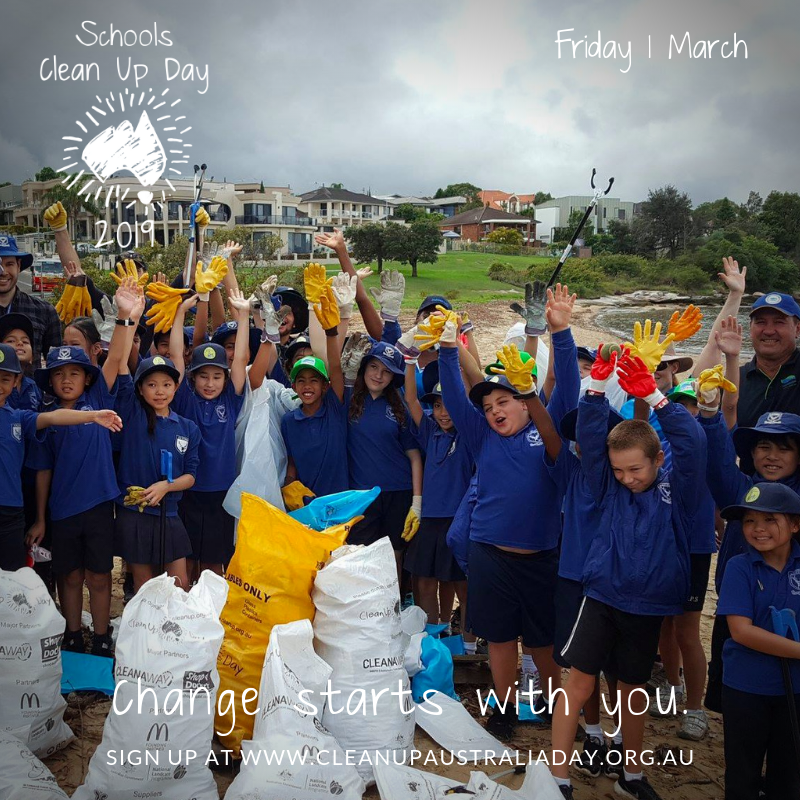 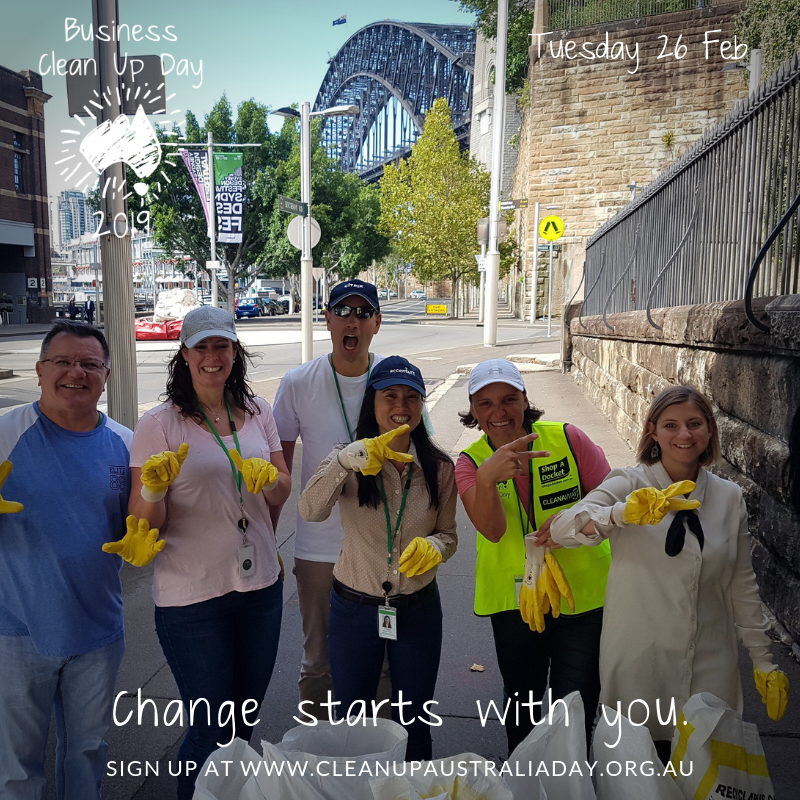 Registrations are now open for Business Clean Up Day 2019! 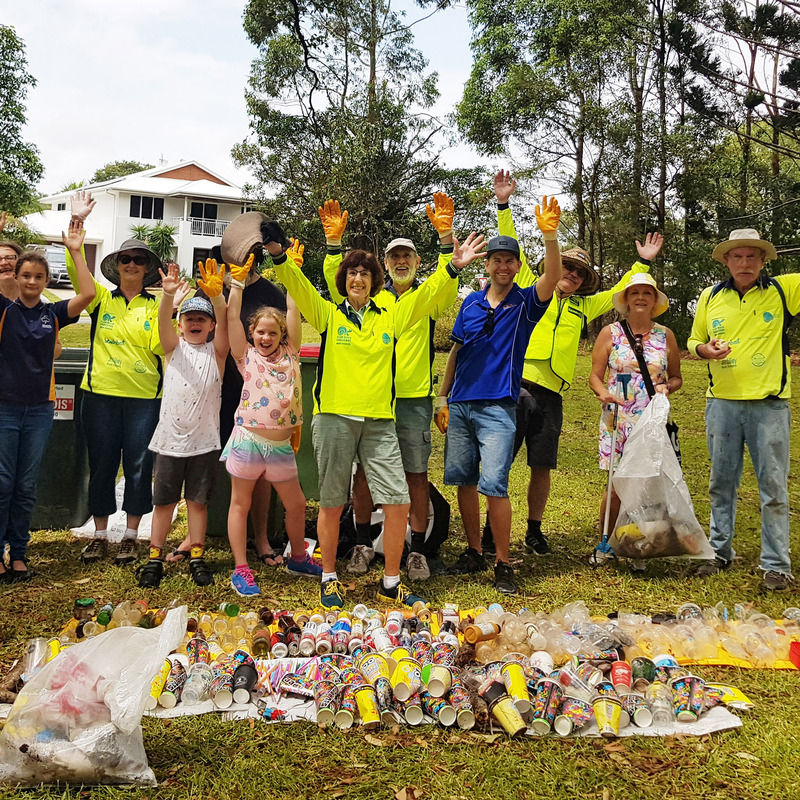 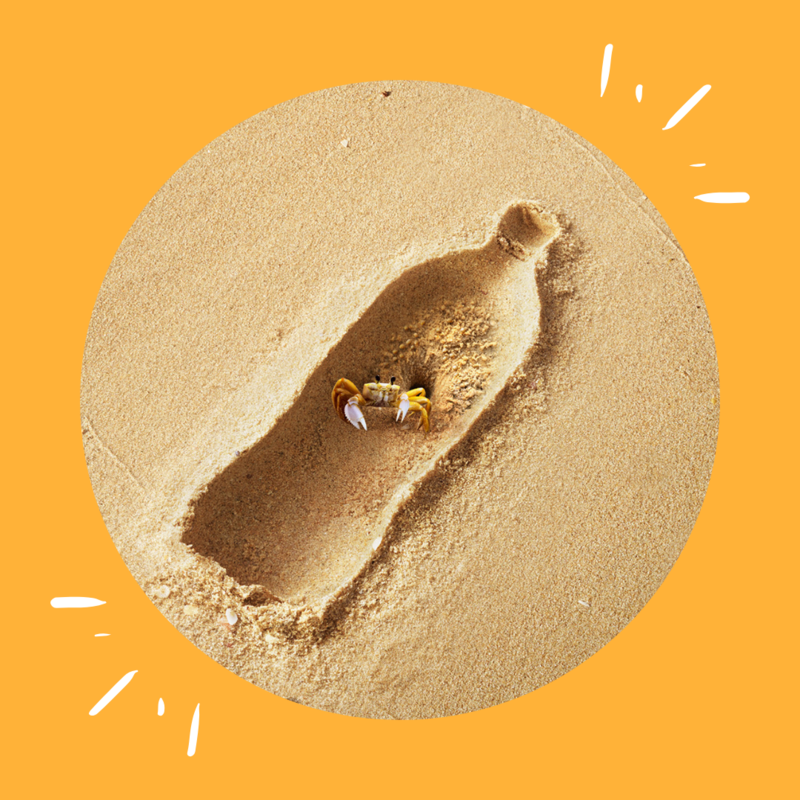 Preliminary results from the 2019 Clean Up Australia Day campaign. 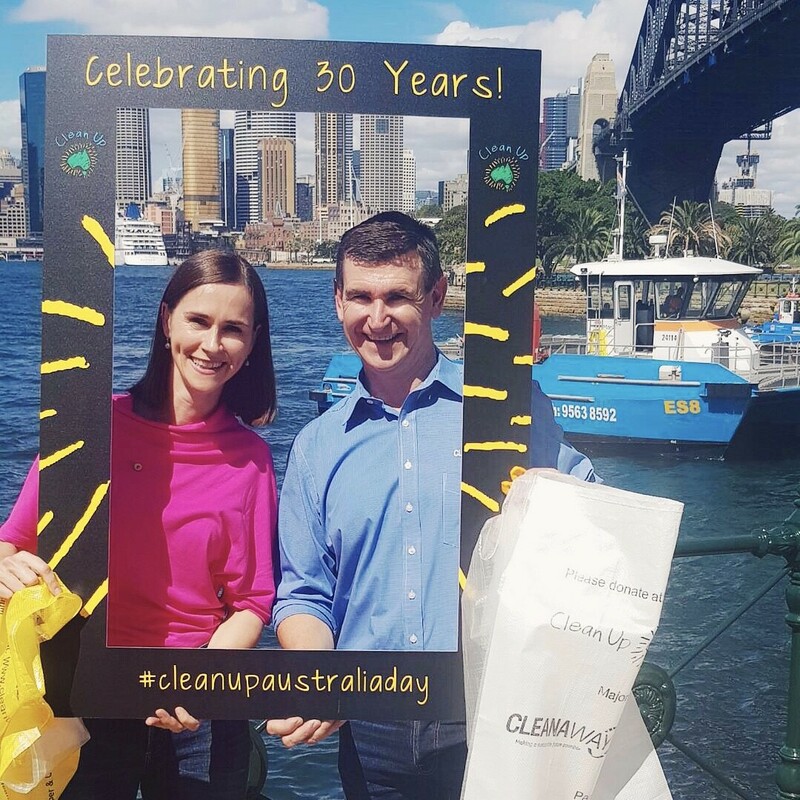 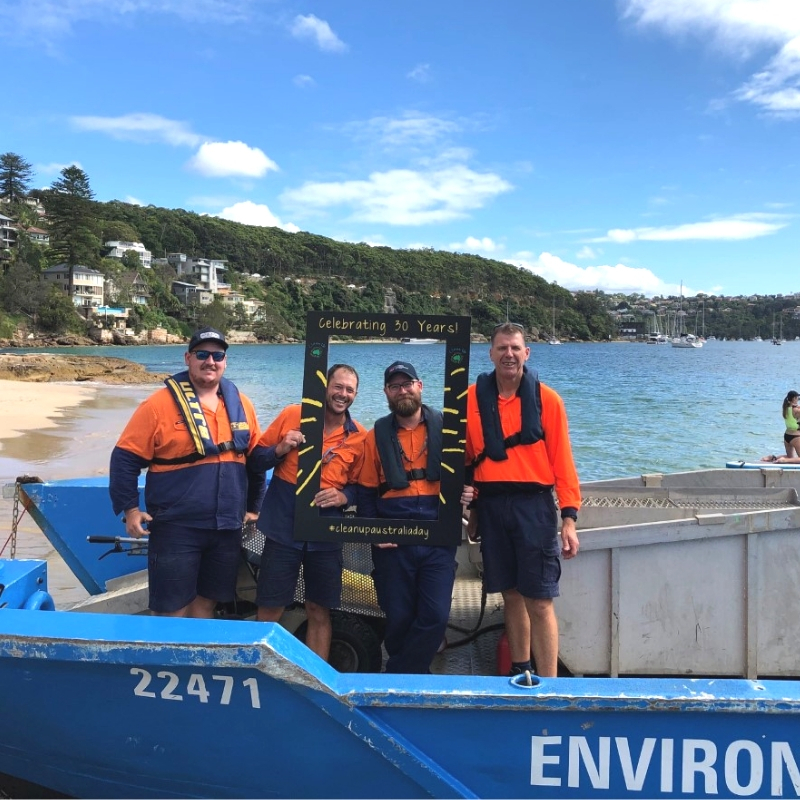 Clean Up Sydney Harbour - Celebrating 30 Years! 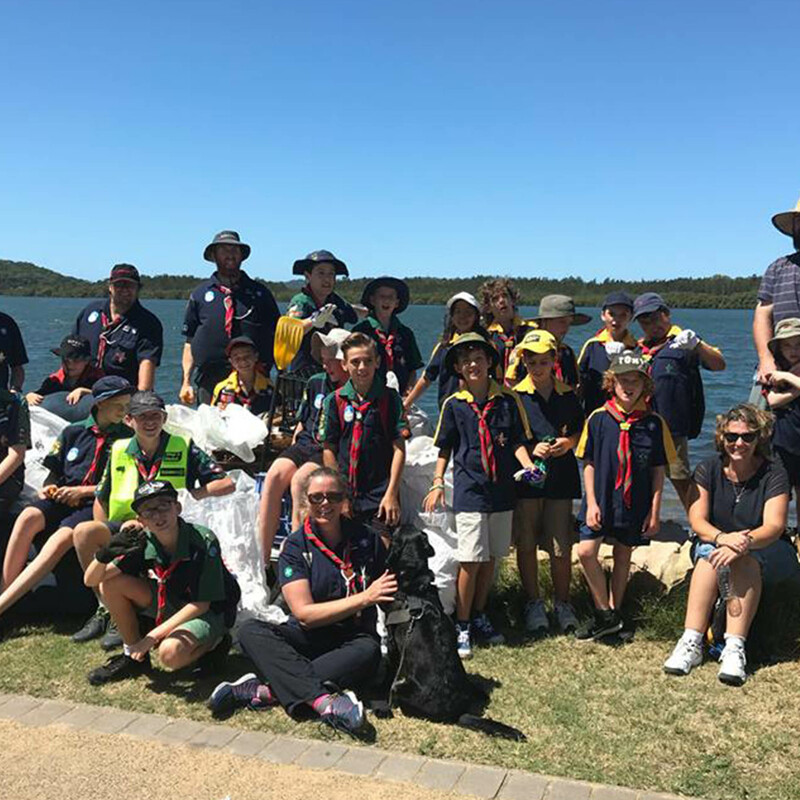 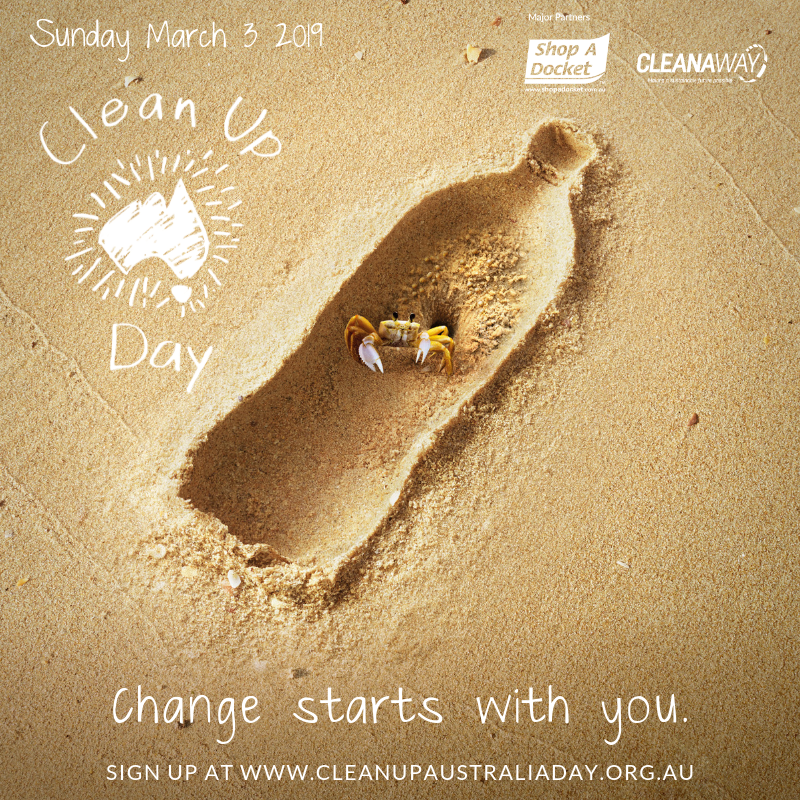 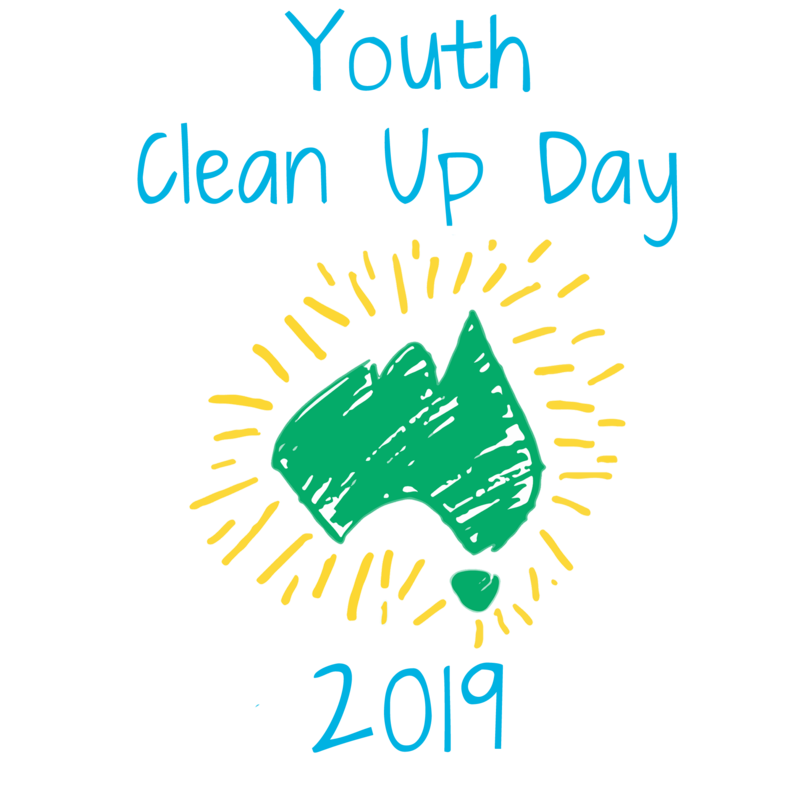 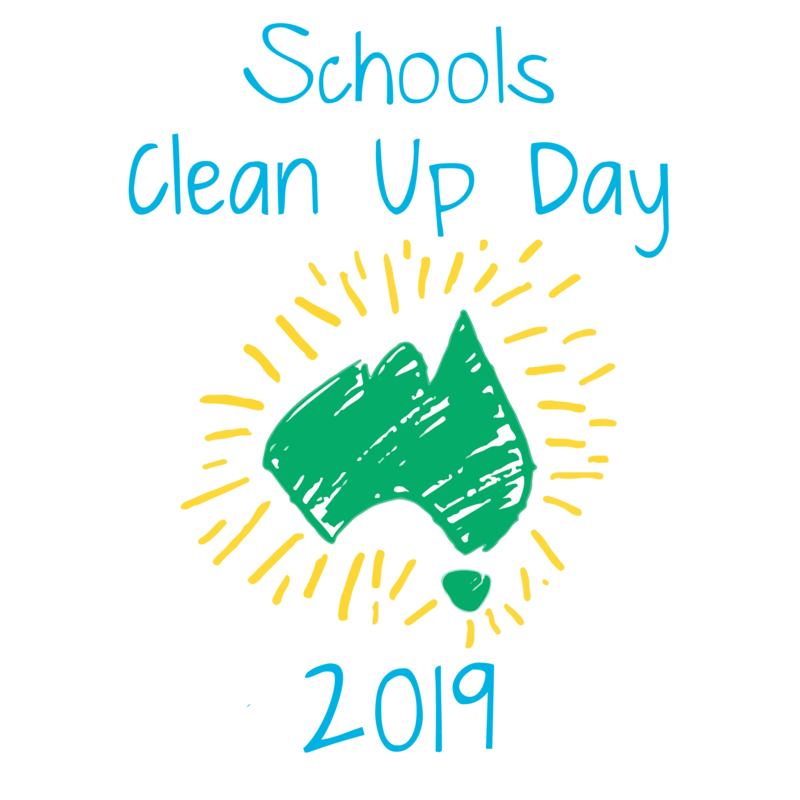 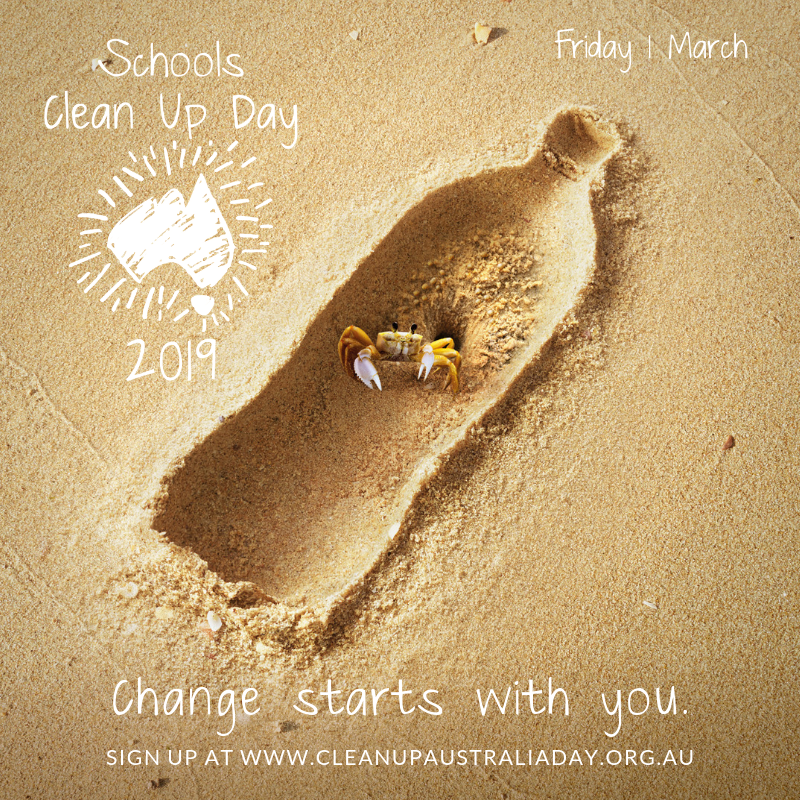 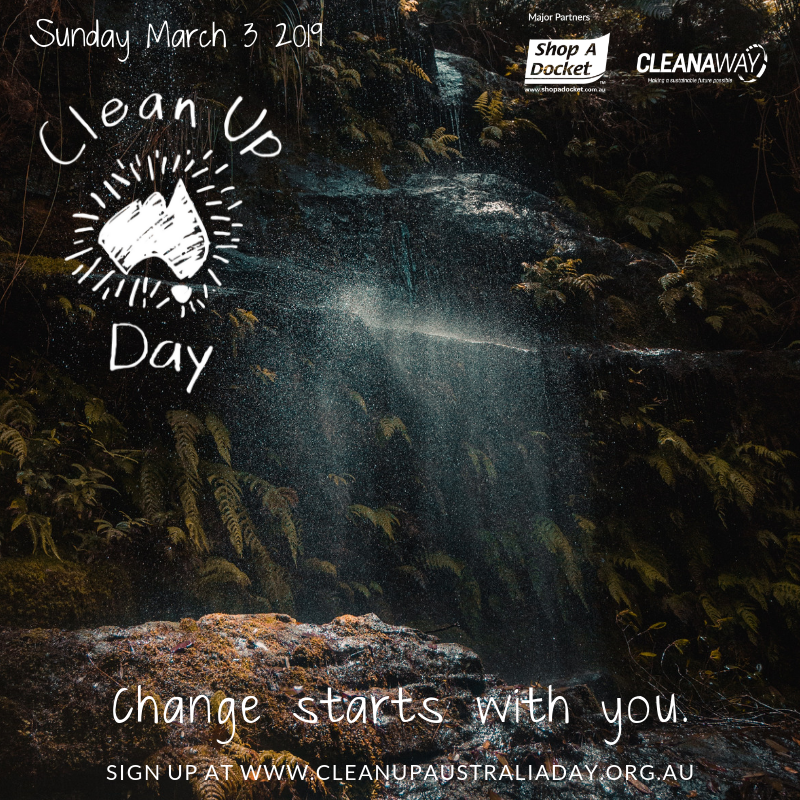 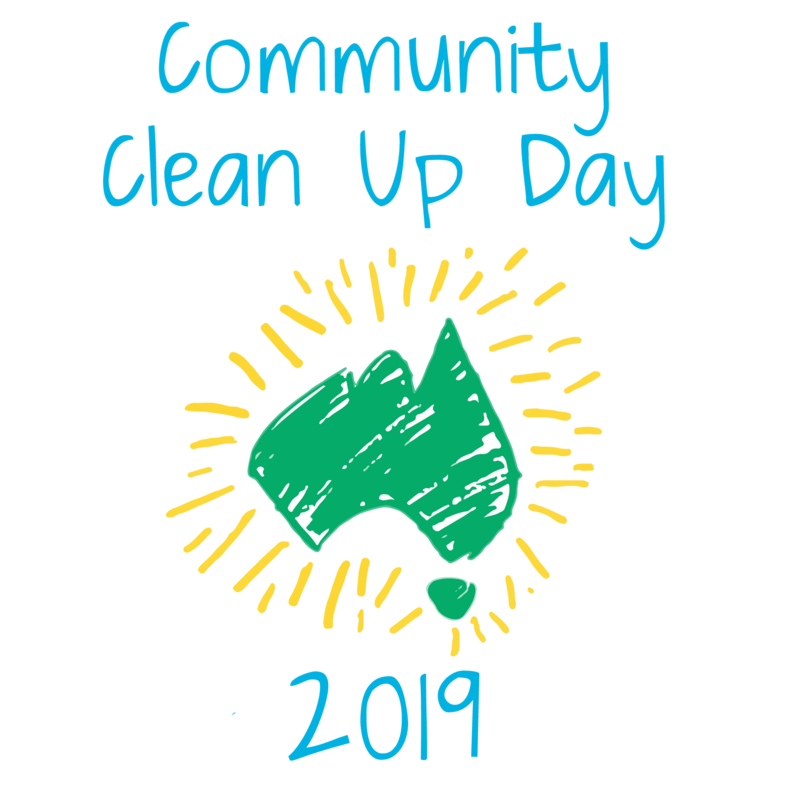 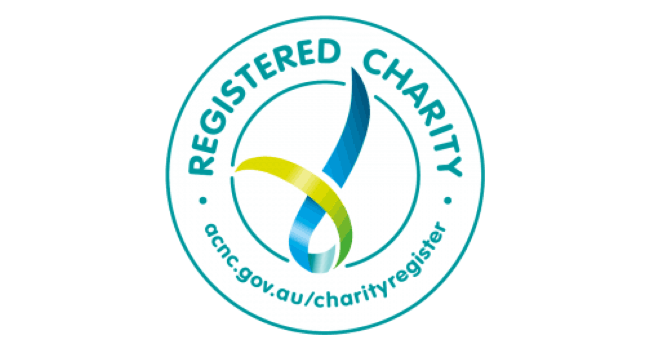 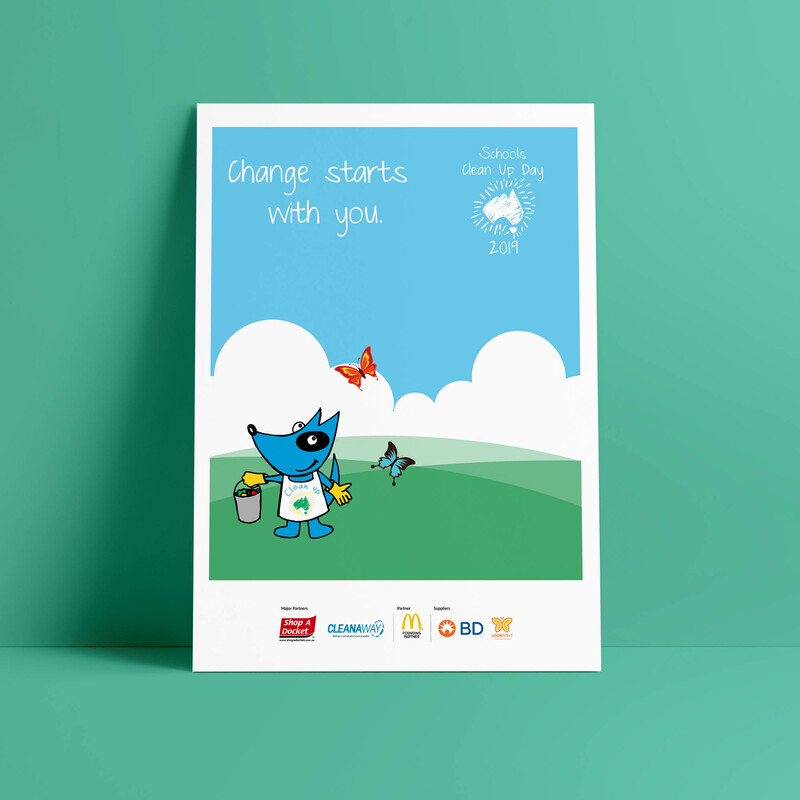 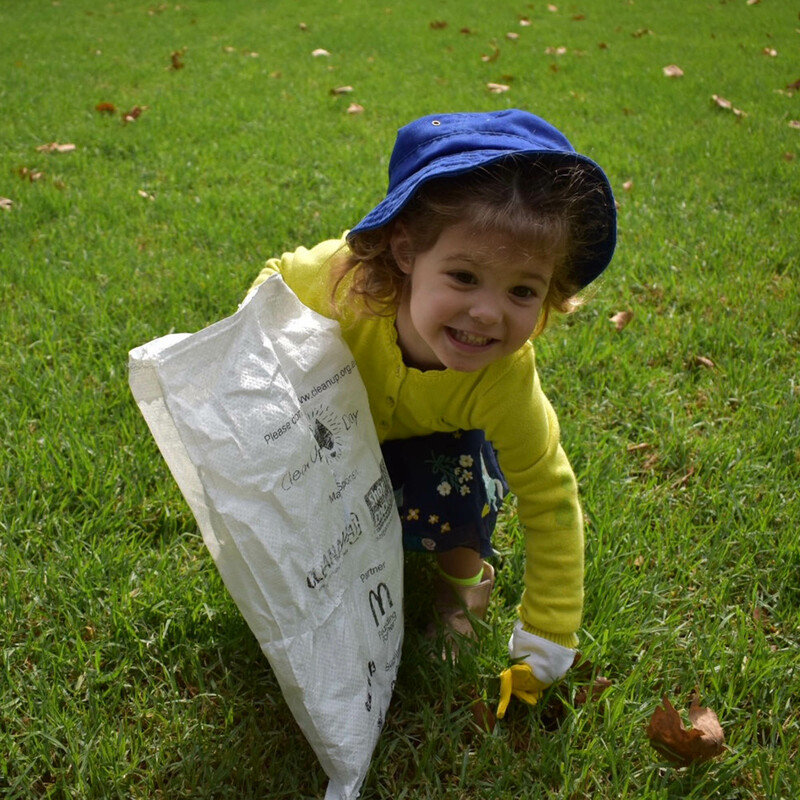 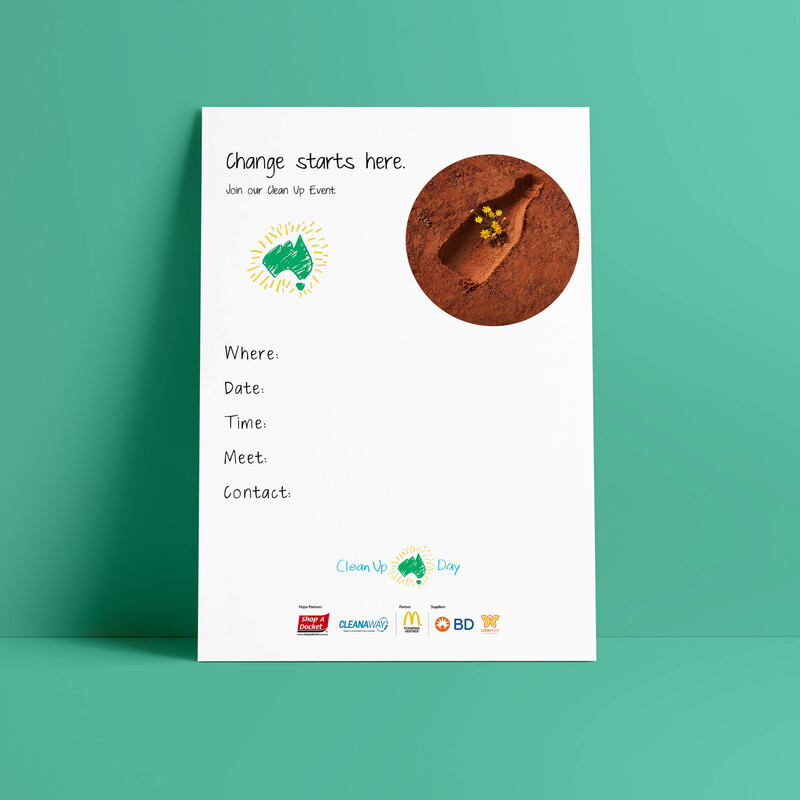 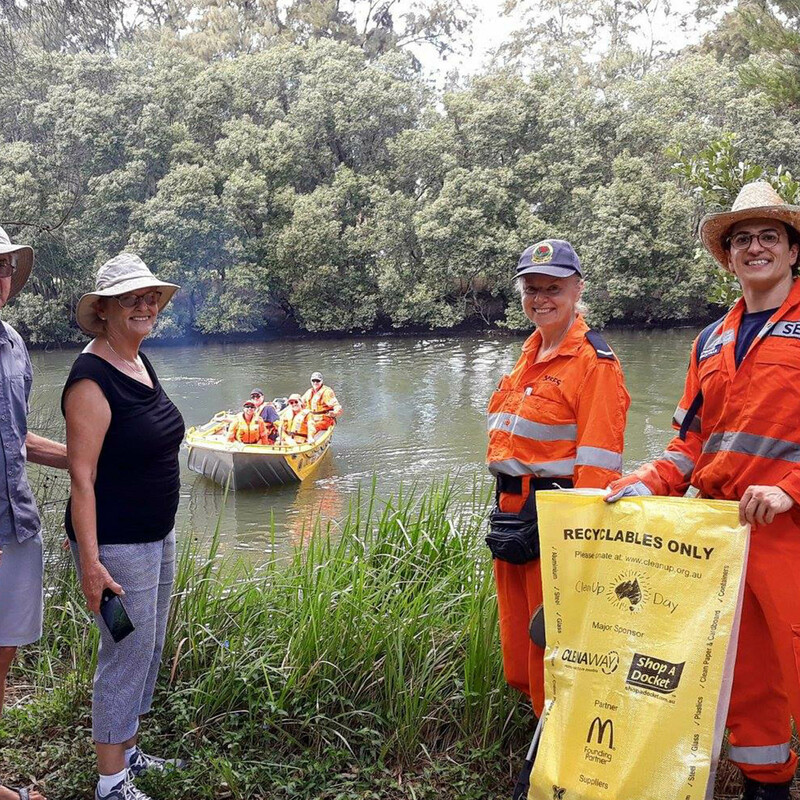 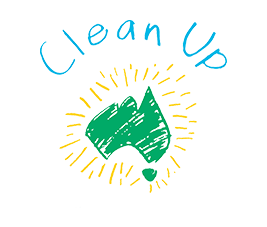 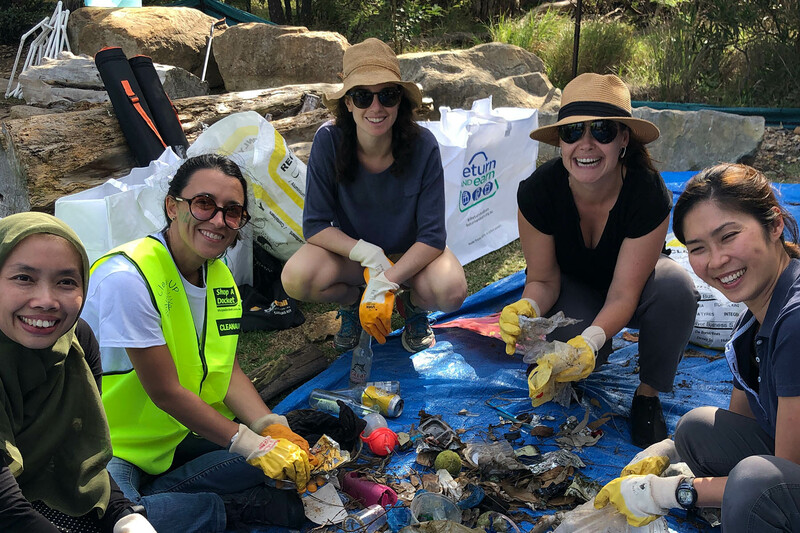 Clean Up Australia Day 2019 - Register your site today!